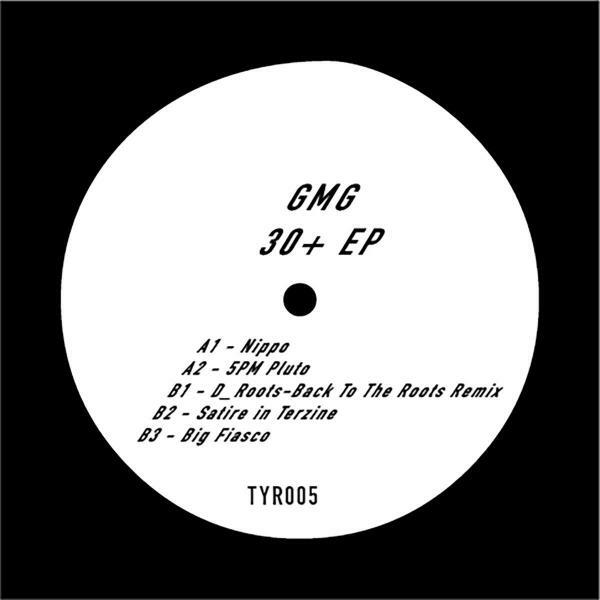 TYR number 5 is here from emerging artist GMG. This Berlin based producer is a classically trained jazz musician and you can hear it shining through each carefully crafted composition. 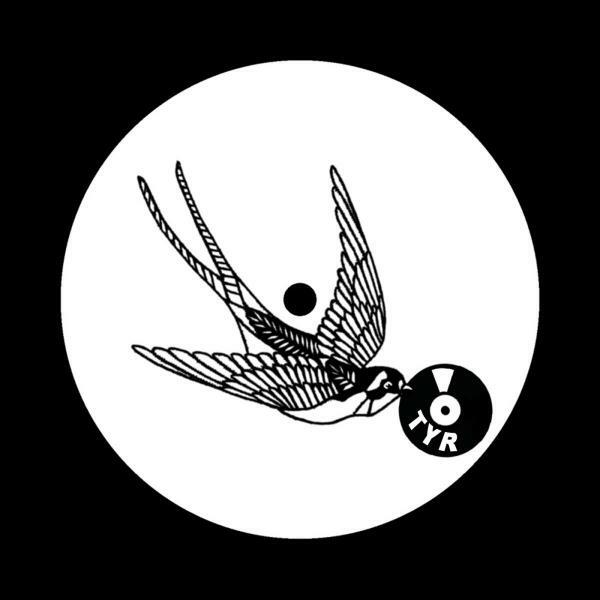 On the B side we start out with a top-tier remix from D_Roots, who delivers one of the most solid grooves of the year. These tracks are like nothing we'd ever heard before; they are truly original. Hope you enjoy them as much as we do.